I don’t know about you, but I had a pretty great weekend. 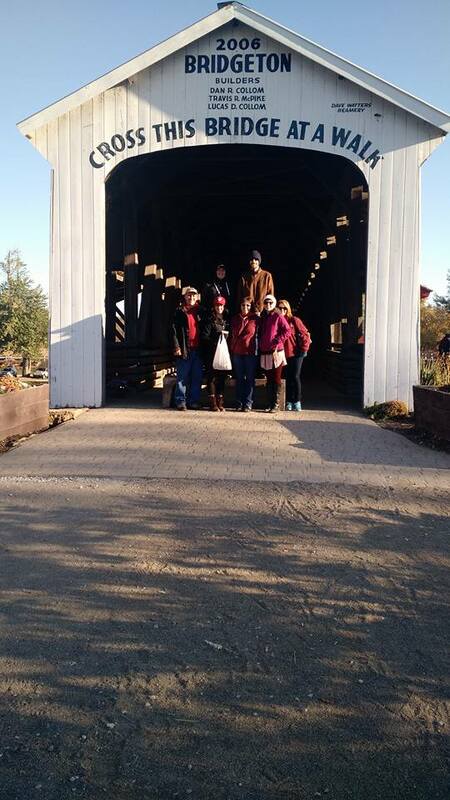 It was filled with family, laughs, and covered bridges. Adam and I spent the weekend in Brazil, Indiana and I got to experience the covered bridge festival for the first time. Yes, there was a covered bridge. There was also a ton of food, crafty things, and pretty much anything else you could think of. I had a good time and was glad for the time to relax. So while covered bridges have made me happy, I thought I would share a few other things that are making me happy right now. It felt like fall would never really come this year. For most of October, our neighborhood has been surrounded by green leaves and summertime vibes. Just in the past week or so we have finally had leaves falling and changing color. I love how pretty this city gets in the fall! 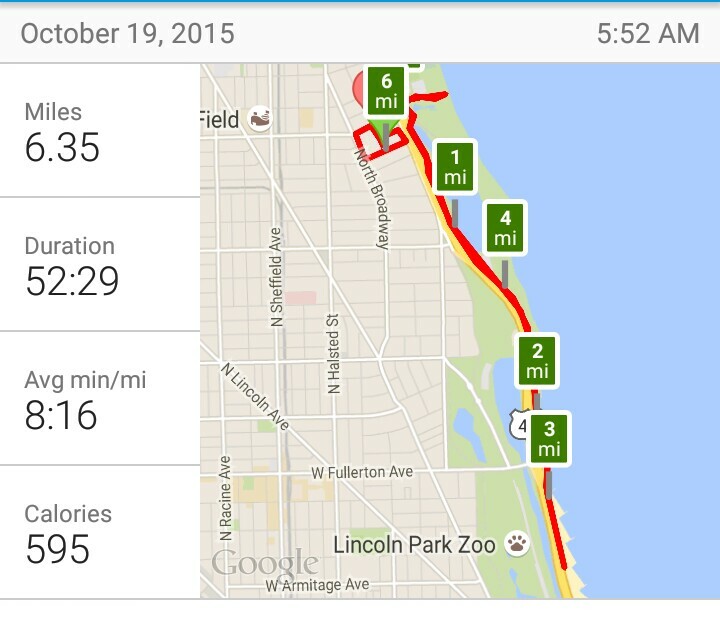 I love the beginning of fall and the cooler temps because it means I run even faster than normal. I can’t seem to slow down for the first few weeks of fall running and that’s just fine with me. I love feeling like I’m flying down the Lake Shore Trail. This is how I know that I’m an adult. I am super excited about a brand sheet set. This was a covered bridge find and an early birthday present (12 days and counting). 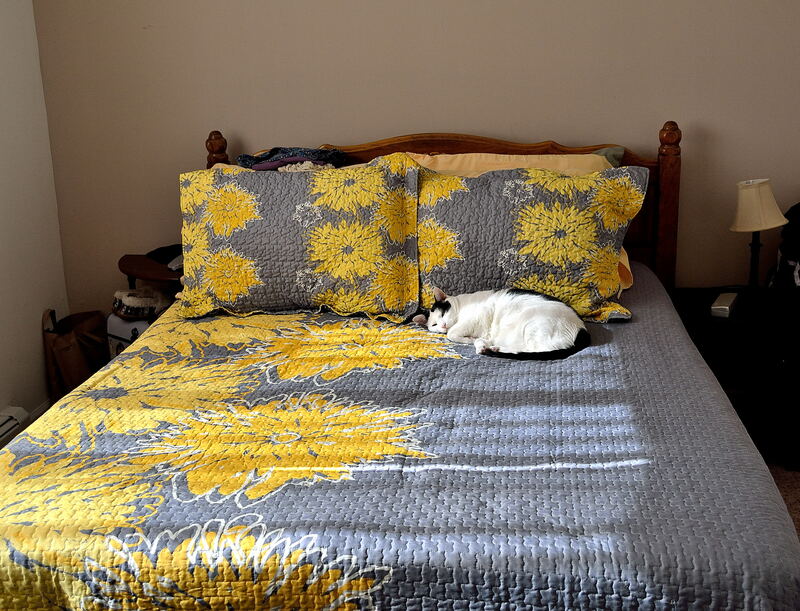 I have been wanting to change up our bedspread for awhile now to something more bright and cheery. I love the grey and yellow together and I think that Dot approves as well. Now that it isn’t torture to turn on the oven, baking all the things can commence. I am not a strong baker, so I am always trying to improve. I gave you some carrot cake cookies last week and I’m working on a fall banana bread for you guys this week. 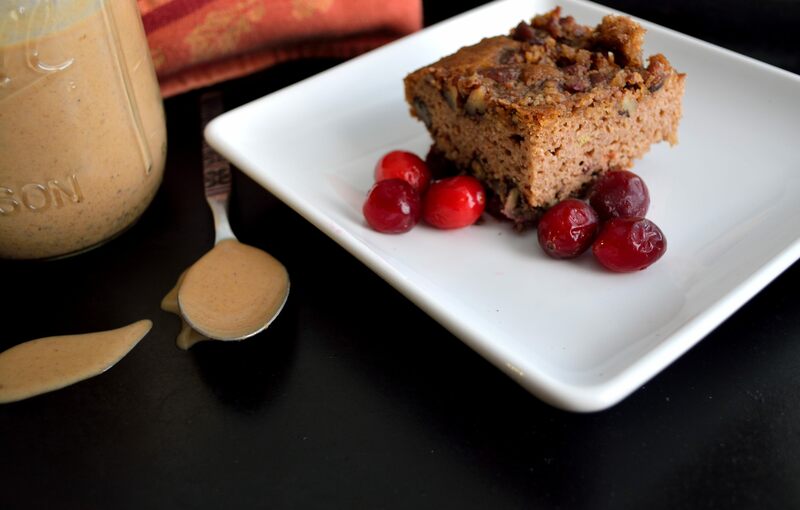 You can also check out my cranberry coffee cake over on Girlish. Yay baked goods! I am all about fall/winter squash and I’m always excited to try new to me varieties. I found this one at Whole Foods the other day and figured I would give it a go. Whelp, now I’m obsessed with it. I love that you don’t have to peel it, just scoop out the seeds, cut into chunks, and roast it at 425 with a little oil and your favorite seasonings. It’s creamy and a little sweet like butternut squash. I bet it would be great in soup or my gnocchi. I was born a Cubs fan and have always hoped that maybe next year would be their year. It’s looking like 2015 could be it… I will be cautiously optimistic and just keep rooting for my Cubbies. RIGHT?! And it was only like $30 which is quite the steal!